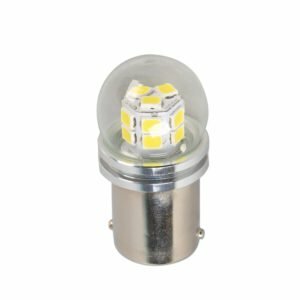 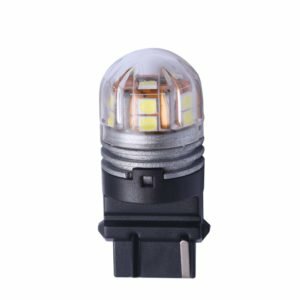 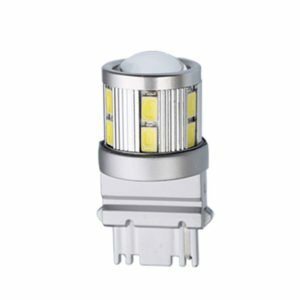 EDOPTO always acts after the markets demand, offering bulbs that have been designed suitable in all aspects for different vehicle types or usage. 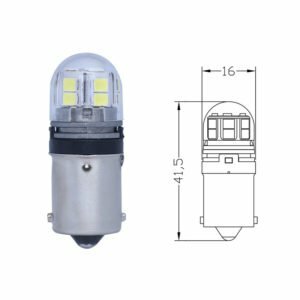 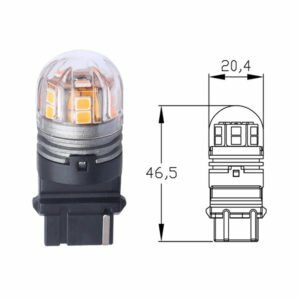 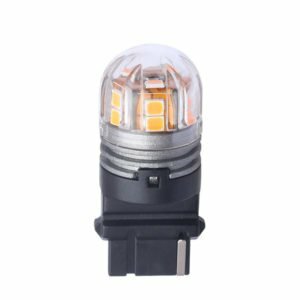 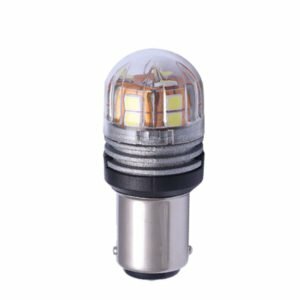 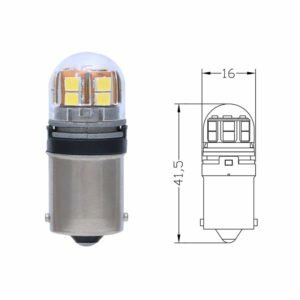 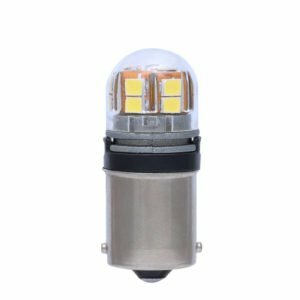 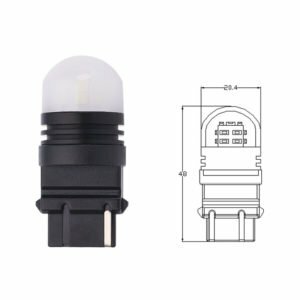 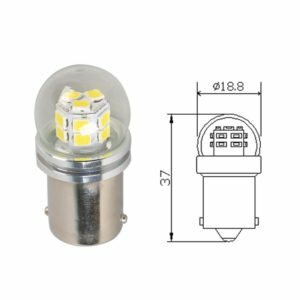 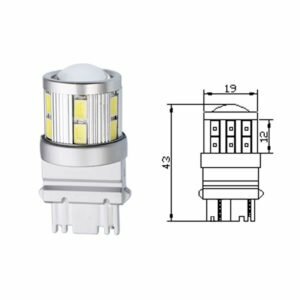 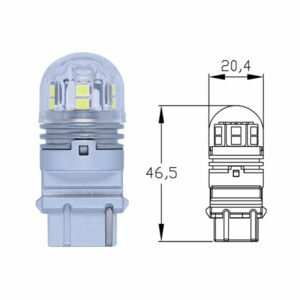 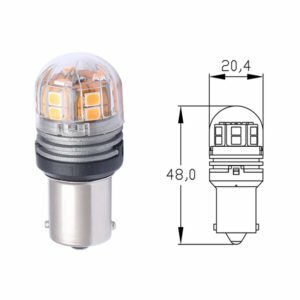 It is E-approved (Dome series) according to regulation ECE R10, has a patented design and a full cover lens upon the bulbs that makes the bulbs like a finished bulbs, not semi-manufactured goods. 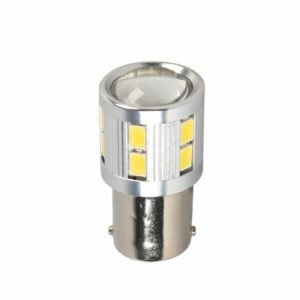 A nice, modern and pretty look. 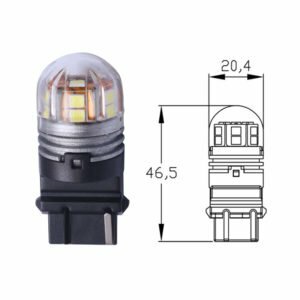 To ensure optimum performance, this LED reversing bulb is designed and manufactured to the highest standard. 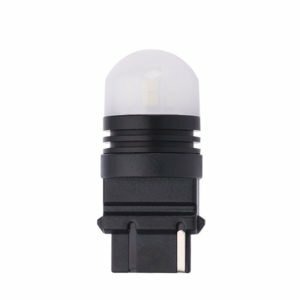 We have test them in constant temperature and humidity machine from -40℃ to 120 ℃ cycle 8 hours to make sure they work well in extreme weather. 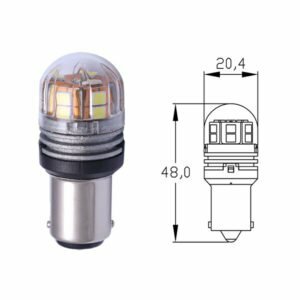 Meanwhile, the electric current are controlled in ±5mA for every bulbs. 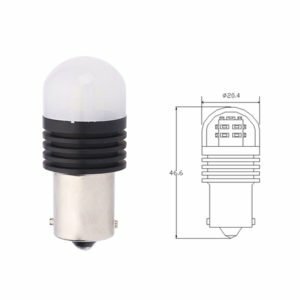 If exceed the limit the bulb will re-produce until it in range. 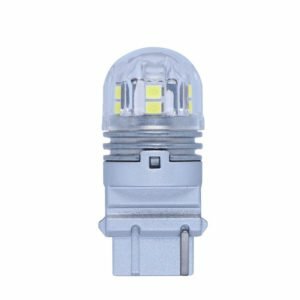 This series is extremely powerful and is developed and designed to give you the absolute best. 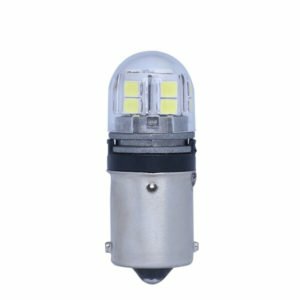 420LM actual test lumens and a 360 degree light angle, you will never have to worry more about the darkness. 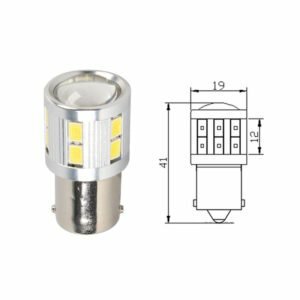 The flexible PCB directly on aluminum make the best heat radiation( which allows the bulb in high lumens). 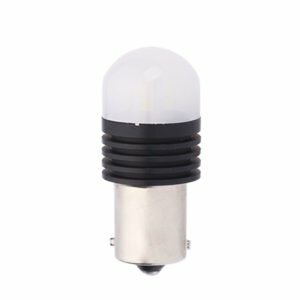 Different from some old type, the Dome series never use glue in connection which make bulbs more tightly, and also gives the bulb a tougher, more modern look.